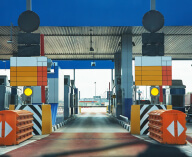 The Mobility Package 1 proposals mainly focus on the functioning of the road transport market, the working conditions of drivers and road-charging in the European Union (EU). 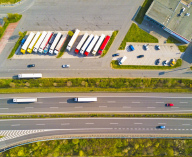 The rules on access to the road haulage market lay down the conditions that companies, active in the road haulage sector and established in the EU and the European Economic Area, need to meet when they operate in international transport and in national markets other than their own. Unclear EU rules and difficulties in enforcement have led EU countries to implement different national rules. Unaligned national rules are counterproductive to an efficiently functioning EU internal market for goods transport services. 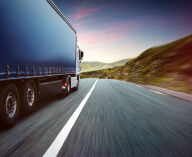 ‘Cabotage’ is the term used to describe situations where a foreign truck makes national journeys, loading and unloading on the territory of an EU Member State, right after an international trip from another Member State or from a country outside the EU. Current EU rules allow for 3 cabotage operations within 7 days of presence on a host national territory. 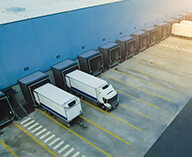 The new rules suggested in Mobility Package 1 propose a further liberalisation of cabotage by allowing for unlimited cabotage operations within 5 days of the international delivery, including in an EU neighbour country. The European Commission’s new cabotage proposal would result in more misalignment among EU countries’ rules. Therefore, IRU does not support the further liberalisation of cabotage rights. With the new rules proposed on access to the market, truck drivers would be requested to carry 7 pieces of information for cabotage operations checks as evidence of load carried from abroad and of each cabotage operation. 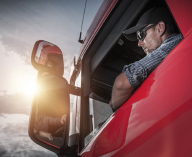 This is a missed opportunity to reduce the administrative burden on truck drivers. The solution could be to have on board a consignment note, in paper or electronic format (e-CMR), containing all the required information. The European Commission also suggests a minimum number of cabotage checks. However, it will be difficult to determine which vehicles are engaged in cabotage operations and which are not. This could result in an increased number of unnecessary checks that would hinder the good functioning of the goods transport market. Targeted rather than systematic enforcement should be implemented.